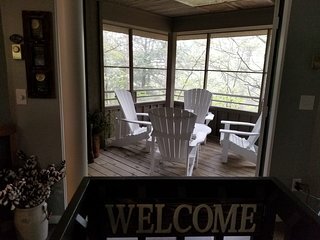 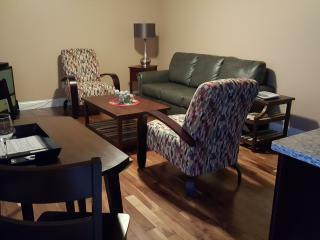 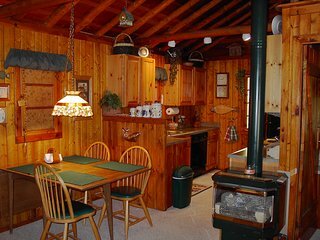 Cozy Lake Ann Apt. 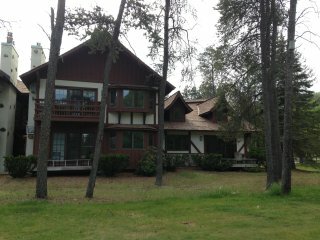 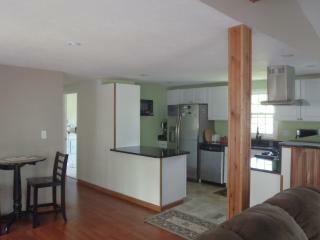 Near Platte River & Long Lake! 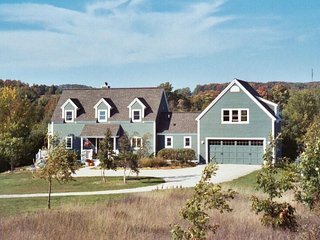 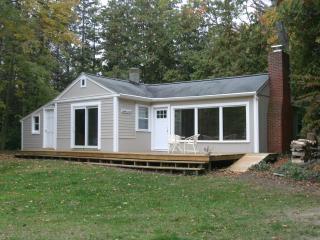 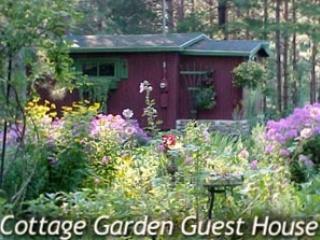 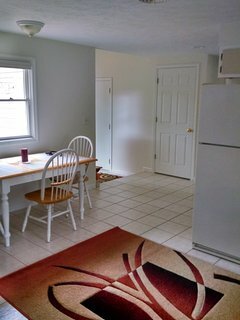 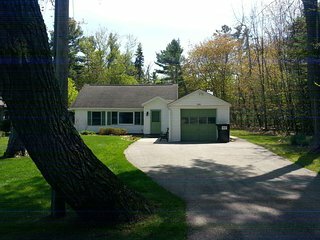 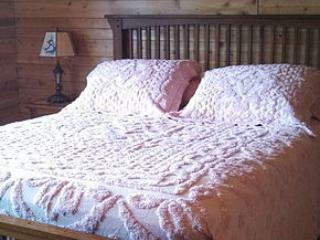 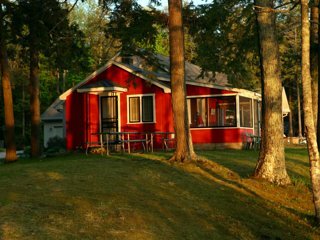 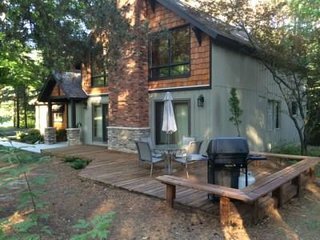 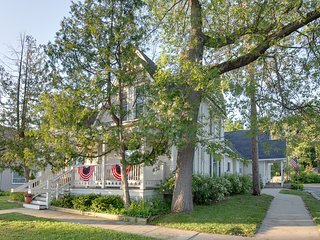 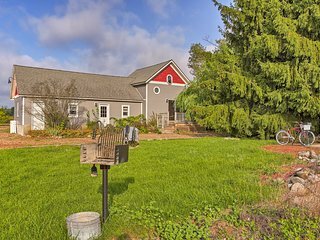 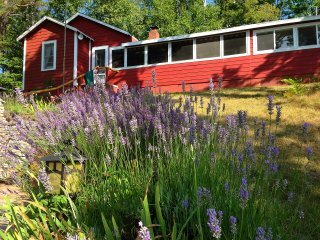 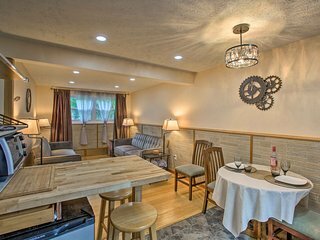 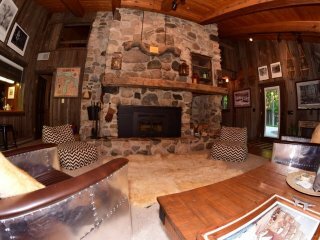 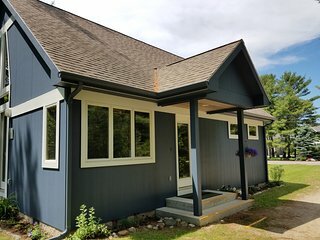 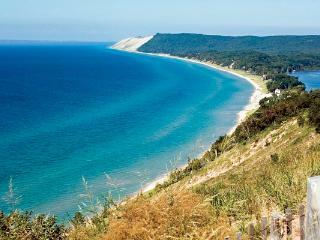 Leelanau Country Cottage is ‘Home Away From Home’! 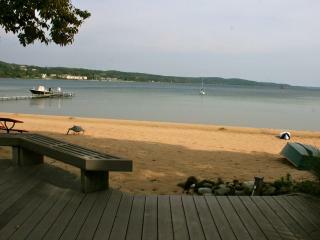 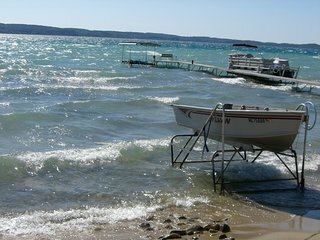 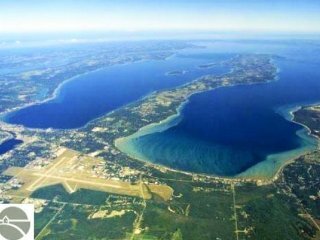 Suttons Bay Waterfront Cottage Walk to Town! 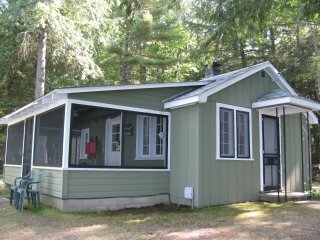 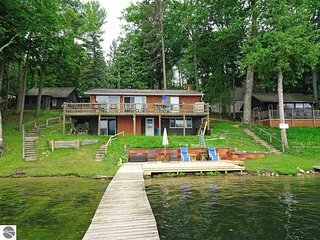 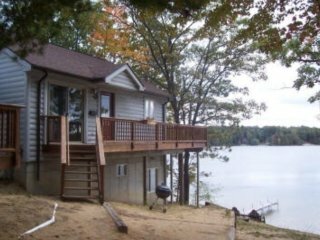 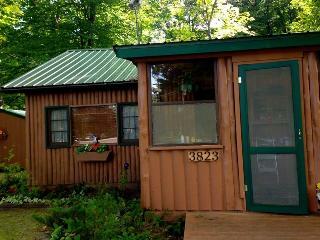 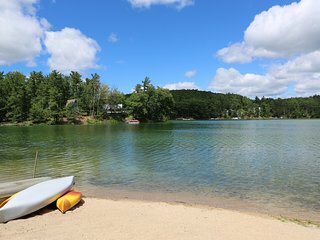 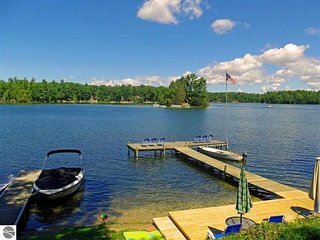 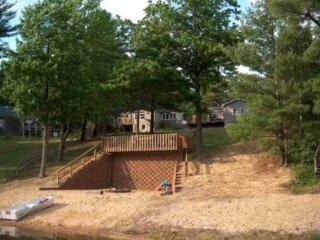 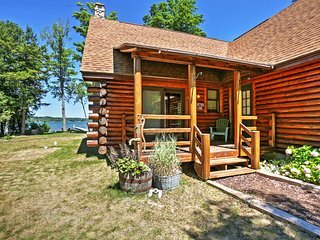 Waterfront Lake Leelanau Log Cabin w/Private Dock! 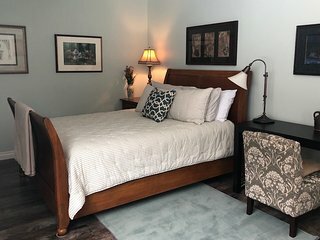 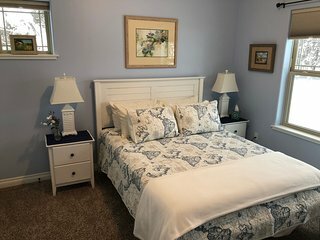 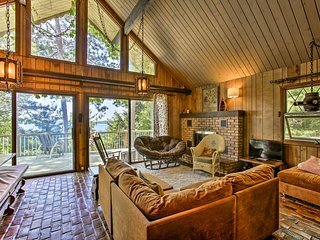 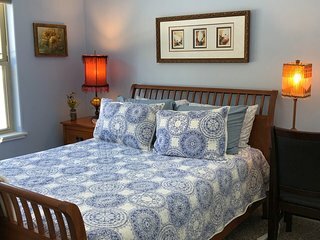 Restored Victorian - walk to beach or downtown - close to wine tasting!